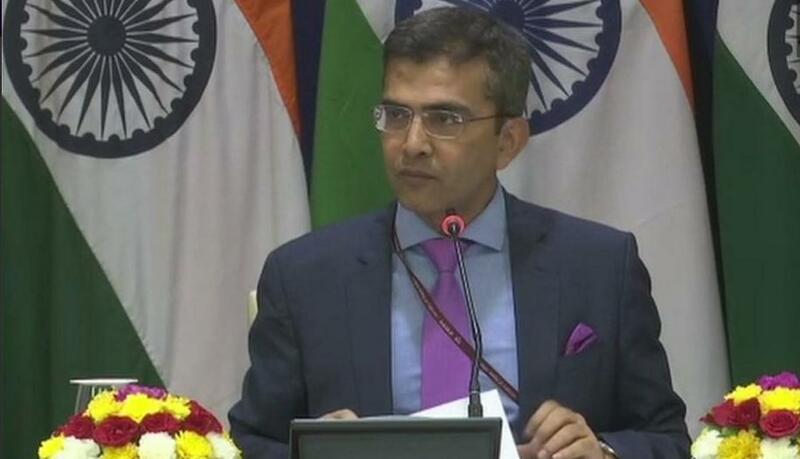 Stating that it has credible information and evidence with regard to shooting down of Pakistan Air Force’s (PAF) F-16 fighter jet, the Indian Air Force (IAF) on Monday released radar images and rebuted Pakistan’s claim that it hadn’t lost a US-manufactured F-16 fighter jet in the February 27 aerial dogfight. “The IAF has more credible information and evidence that is clearly indicative of the fact that PAF has lost one F-16 in the air action. But due to security and confidentiality concerns we are restricting the information being shared in public domain,” Assistant Chief of Air Staff (Operations) Air Vice Marshal RGK Kapoor said. Last week sources in the IAF had said it had evidence in the form of radio-transmission intercepts of the Pakistan Air Force F-16 strike package but would not place this evidence in public domain due to security and confidentiality concerns. “The fact is that the IAF had achieved its objectives of successfully striking the Balakot camp and thwarting the retaliatory PAF attack against Indian military installations that followed on February 27,” Air Vice Marshal Kapoor said. 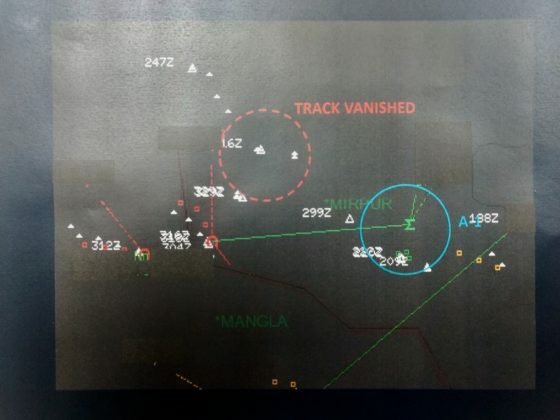 The AWACS radar image of the engagement area west of the Line of Control opposite Jhangar clearly establishes that there were a bunch of F-16s opposite Wing Commander Abhinandan Varthaman. In a second image taken 10 seconds later, one of the F-16s disappeared. “That’s the F-16 the PAF lost,” the IAF officer said. Pakistan had, however, insisted that the PAF did not lose any fighter jet in the engagement over the skies of Nowshera in Rajouri district of Jammu Province, the first aerial dogfight between the two air forces since the 1971 Bangladesh Liberation War. Islamabad had also insisted that it did not use the US-made F-16 combat jets in the February 27 air action. On Friday, IAF reasserted of shooting down the Pak F-16 fighter jet follows a report in a section of the US media that no (no) F-16 fighter aircraft of PAF was missing. Refuting media reports in US, the IAF said that Pak F-16 fighter went missing after it was shot down by IAF’s MiG 21 Bison fighter. 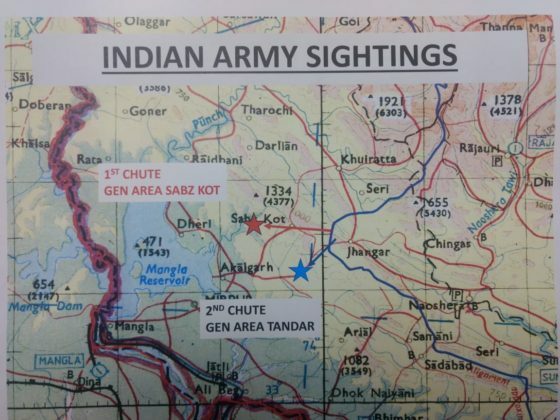 “The IAF have confirmed sighting ejections at 2 different places on Feb 27. The 2 sighting were at places separated by atleast 8-10kms. One was an IAF’s MiG21 Bison and the other a PAF jet. 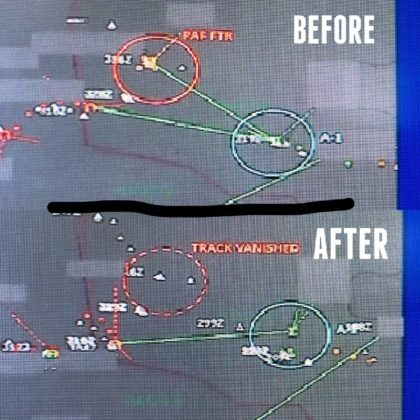 Electronic signatures gathered by us indicate that the PAF aircraft was a F-16,” IAF Assistant Chief of Air Staff (Operations and Space) Air Vice Marshal RGK Kapoor said. 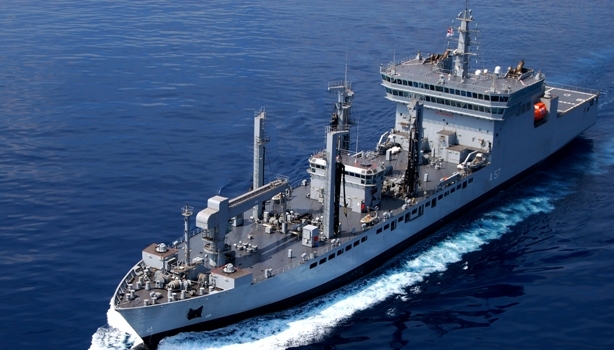 On February 26, India carried out attack on the terrorist camp at Balakot. In retaliation, the PAF’s F-16s, JF 17s and Mirage III/V jets sneaked into Indian airspace which prompted the IAF to intercept them. 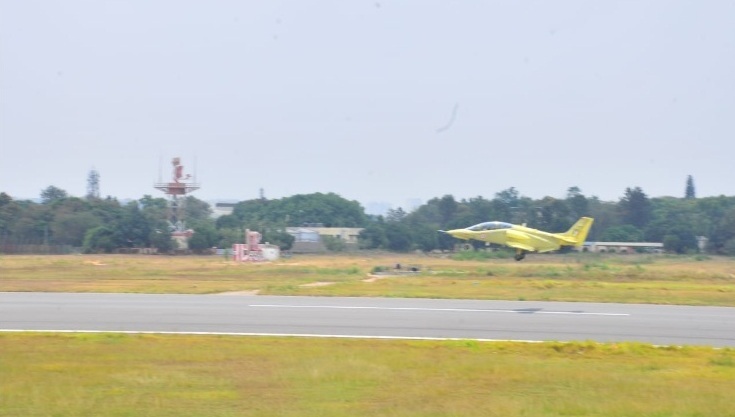 IAF deployed Su30-MKI, Mirage-2000 and MiG 21 Bison guided by ground radars and AWACS. “All attempts of PAF to attack any targets were thwarted by the IAF. During the aerial engagement that followed, one MiG 21 Bison of the IAF shot down one F-16 in Nowshera sector,” said AVM Kapoor. Debris of Advanced Medium-Range Air-to-Air Missile (AMRAAM) which is exclusively fitted on F-16 fighter jets fell on the Indian side and were cited as evidence by the IAF after the shooting down of F-16.